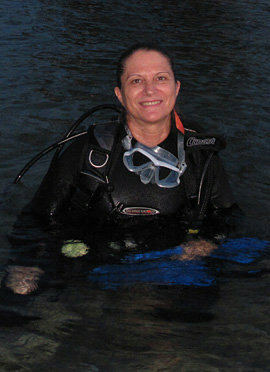 Ellen Muller moved from the US to Bonaire in 1980. 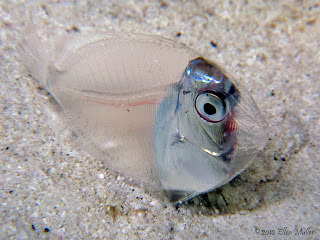 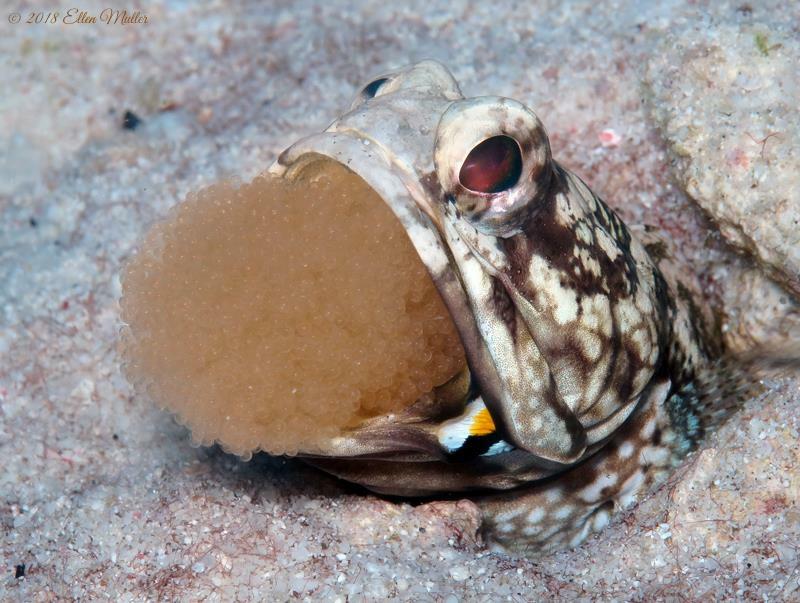 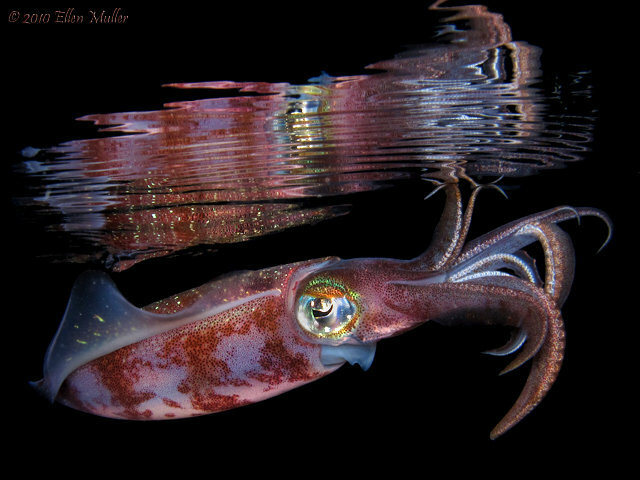 She didn't pick up an underwater camera until 2001 when she became instantly hooked on underwater photography. 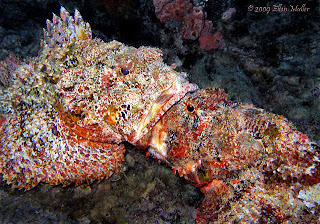 Being able to dive almost daily in Bonaire provides many opportunities to document the amazing diversity of marine life in Bonaire's waters. Her passion is being able to share with others, through her underwater photography, some of the incredible underwater creatures she is fortunate enough to encounter on a regular basis. 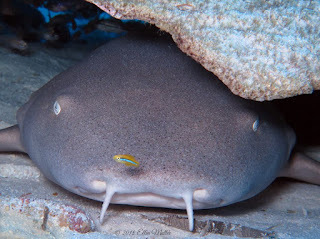 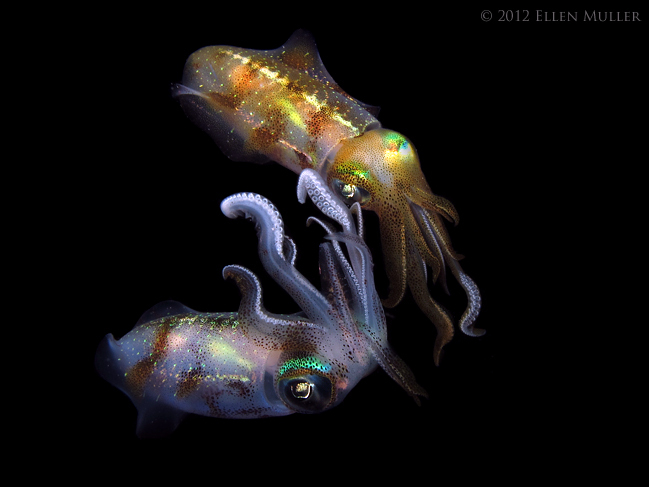 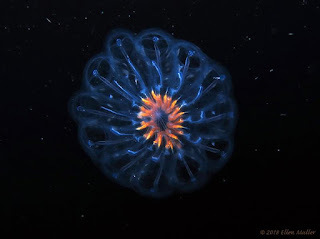 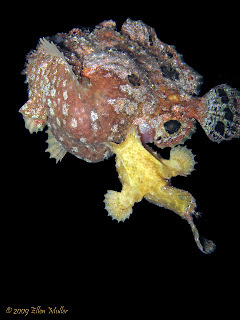 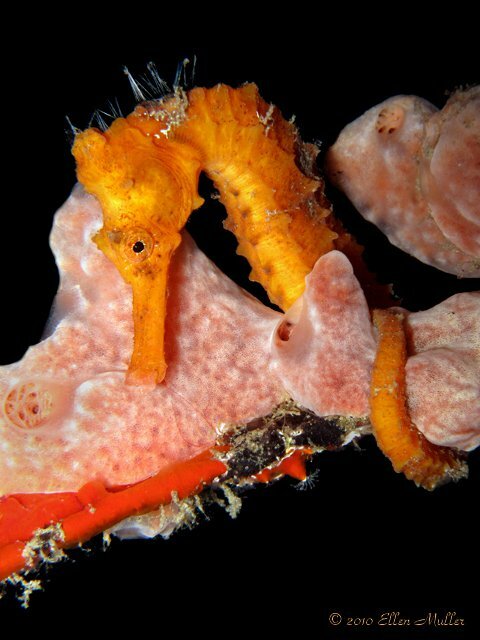 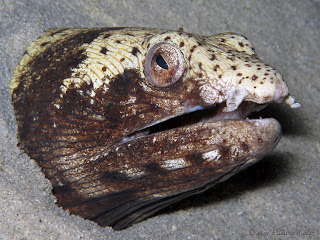 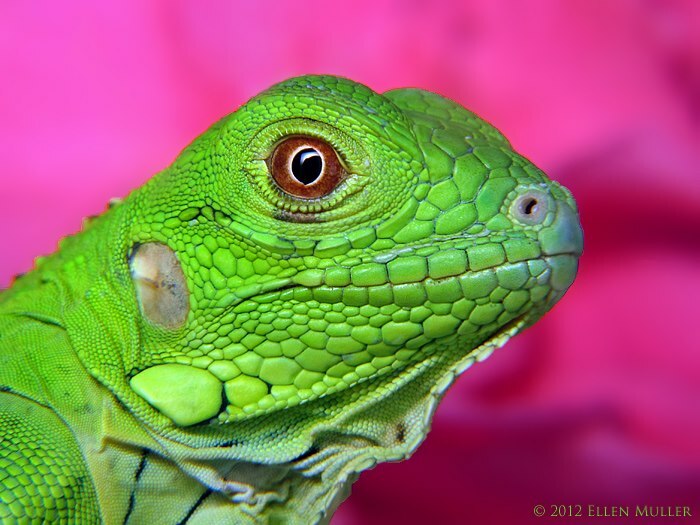 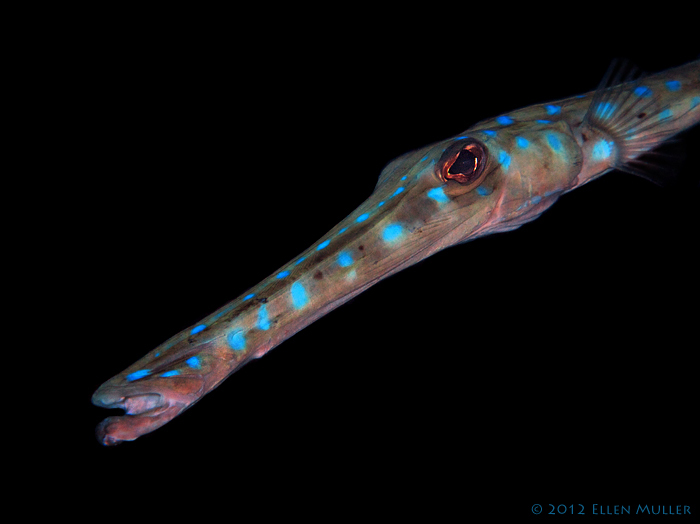 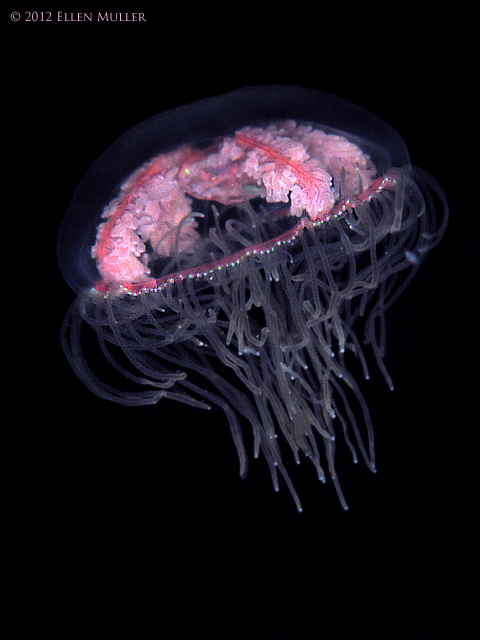 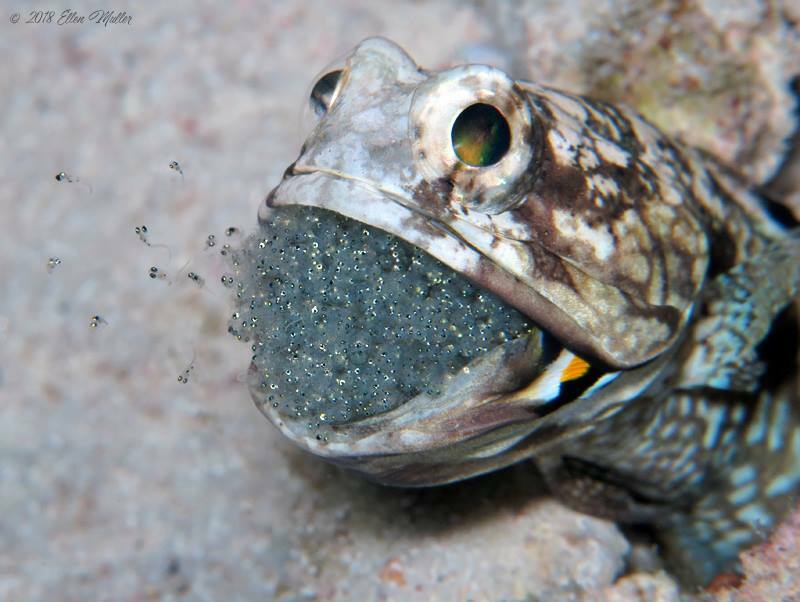 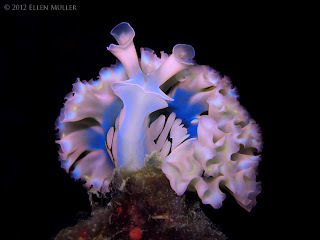 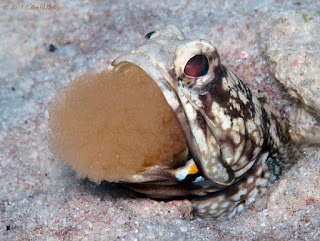 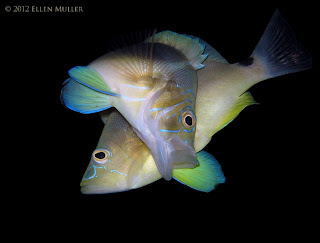 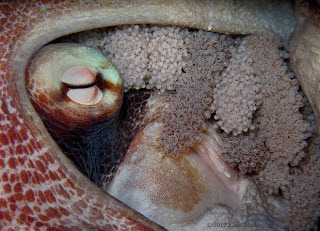 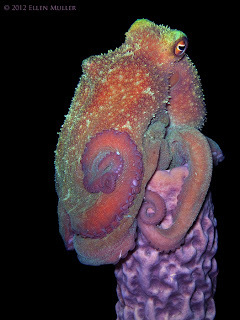 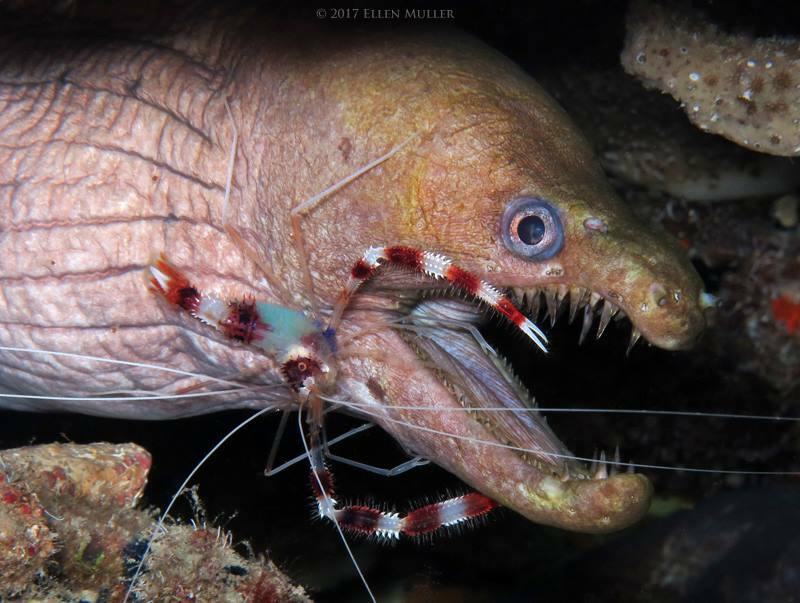 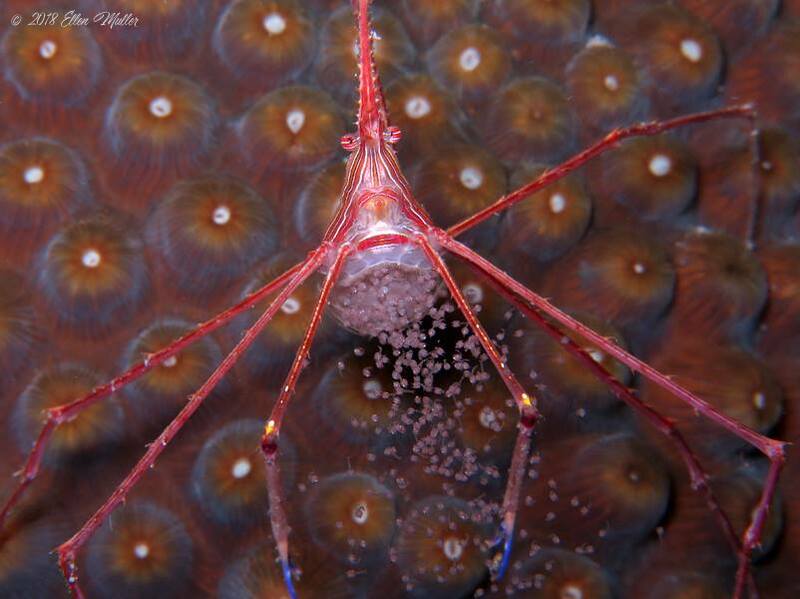 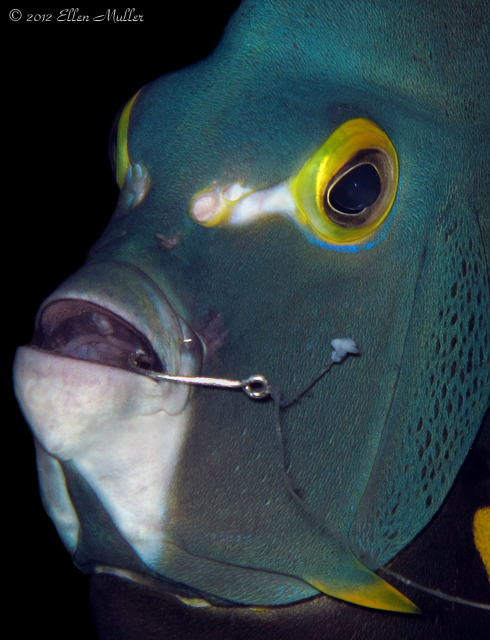 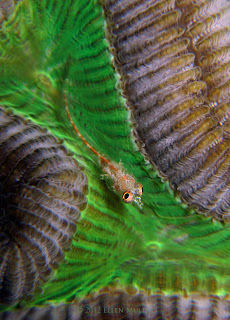 Ellen has photographed many unusual, rare and unique creatures and recorded previously unknown behaviors, making an invaluable contribution to our knowledge of the fascinating underwater world.